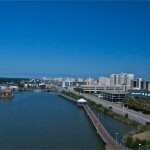 This weeks best buy is in the heart of Va. Beach’s new Vibe Art District at the ocean front. This 2 bedroom 2 bath condo unit sits just 4 blocks back of the boardwalk in a quiet residential community that is transforming into a new Art’s District. The Shoeham Sq. Condo complex is well managed and has a community pool and plenty of parking for you and your guest. You will find the low condo fees a bonus too. Walk next door to some great dinning at Croc’s 19th St. Bistro and shop at the Old Beach Farmers Market every Saturday .. right at your door step. Fine dinning is just block away to at Zoe’s. 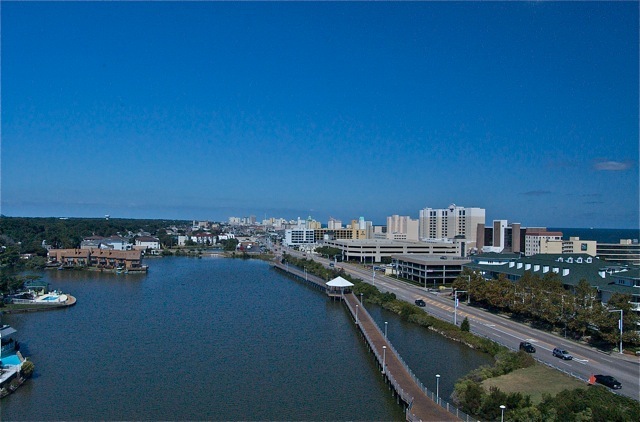 This location makes it easy for commuting via I264 and the location in the heart of the residential resort area gives you plenty of options for strolling on foot, biking around the resort or public bus transportation. Start living the coastal lifestyle in Va. Beach … this Shoreham Sq Condo is affordably priced and your payment will be less than rent. Call Rick Sterling 757-642-1212 for a private showing on this or any other Va. Beach homes.